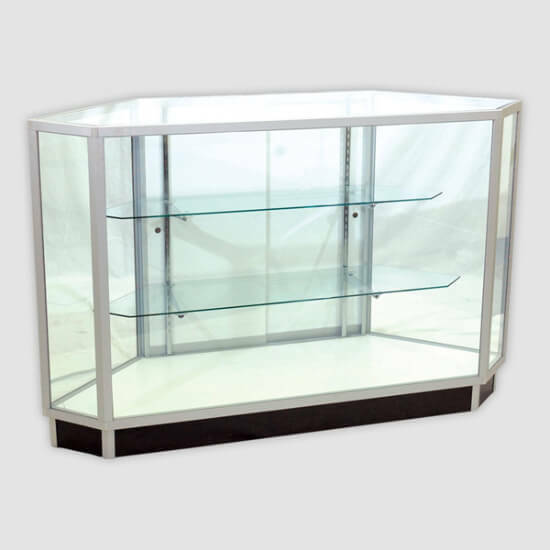 Corner Units are available to create a 90 degree turn for you counter / showcase. 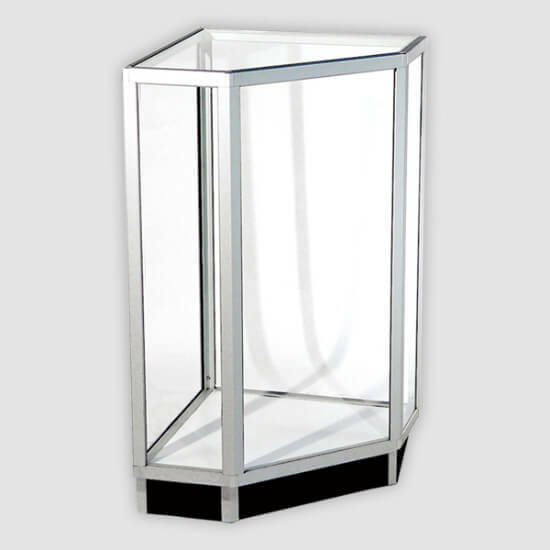 This allows you to create and L Shape or U Shaped Kiosk. 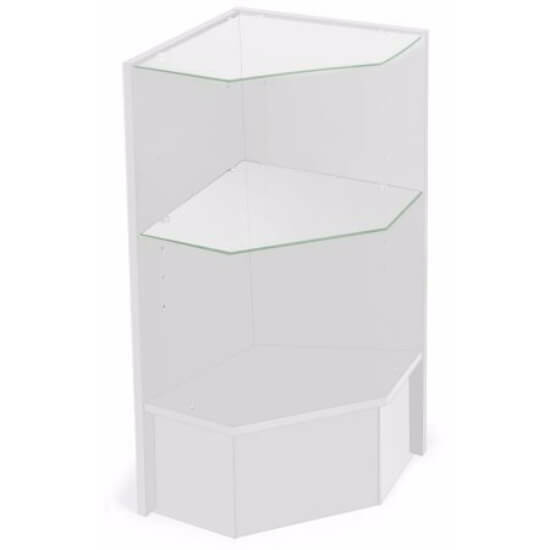 We have a couple different varieties of corner units ranging from open shelved wooden units to closed shelved metal frame units. 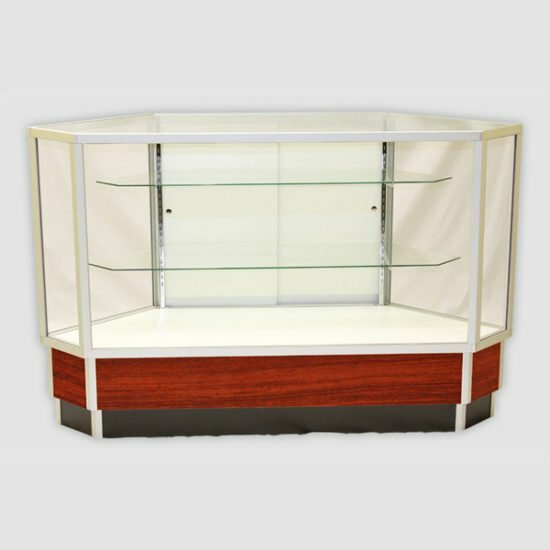 Which ever you choose it is sure to make you display area look great.